Unfortunately, settings for use of mobile internet on your iPad 2 cannot be sent by SMS. 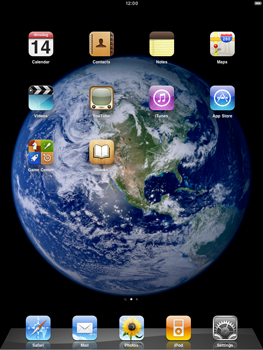 It is, however, possible to manually set up your iPad 2. See Internet manual configuration for step-by-step instructions.